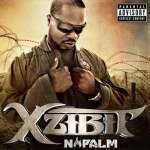 Xzibit's Australian fans can't be blamed for feeling left out, Xzibit's new album Napalm will hit the shelves on the Australian release date of Friday October 12. The delay probably had something to do with distribution but never fear, you can get your hands on the album through Pre-order at JB Hifi: http://www.jbhifionline.com.au/music/urban-grooves/napalm/674584 or head to your nearest music store on Friday. 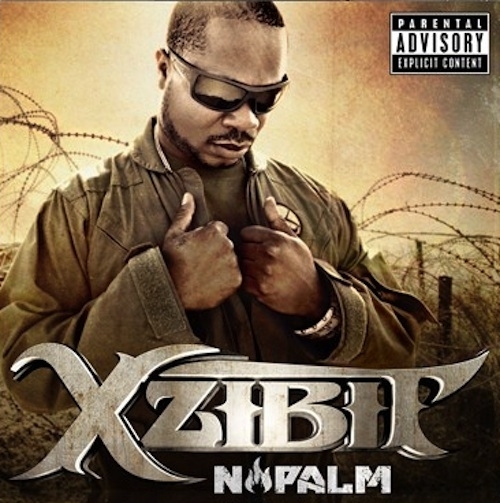 Aussie Xzibit fans should keep it locked to XzibitCentral.com and we will let you know when Xzibit is set to visit for another tour via the Xzibit Concert, Tour and Show Dates page on XzibitCentral.com page and follow us on Facebook or Twitter to be notified when the dates are locked in.